The case concerned the planned introduction of a third mobile phone network in Norway to compete with those of Telenor and Sweden’s Telia Company, which the Norwegian company had resisted, the regulator said. From 2007, Network Norway and Tele2 jointly sought to build a third nationwide mobile phone network, and bought access for its customers to Telenor’s network for the areas it had not yet developed. In 2010, Telenor altered the conditions of the agreement in a way that killed any economic incentive to build a separate network, the regulator said. “The Competition Authority has found that Telenor deliberately altered the access agreement to stop Network Norway’s further investments in the third network,” it said in a statement. “We disagree that we have violated the Competition Act,” Telenor said in a statement, adding it was likely to file an appeal. The decision can be appealed to Norway’s Competition Appeals Committee and later to the courts, the company said. In 2016, the Competition Authority had said it considered imposing a fine of 906 million Norwegian crowns. 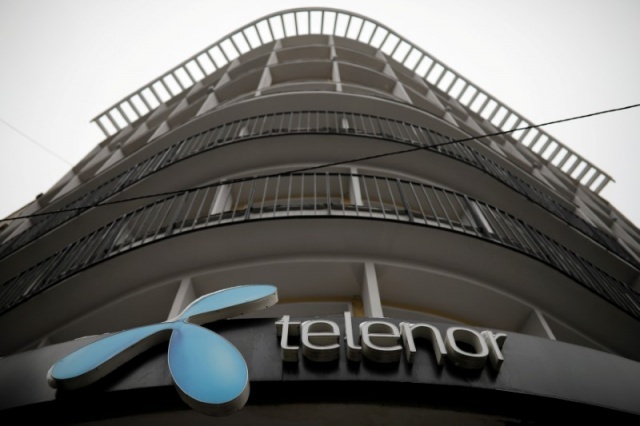 Parts of the case have later been dropped, Telenor said. Shares in Telenor were down 0.6 percent at the opening of the Oslo Bourse, lagging a flat benchmark index.